Best fixed blade knives. 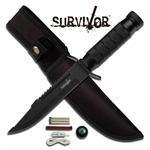 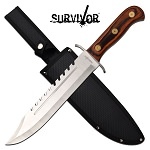 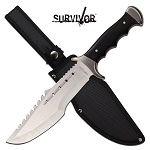 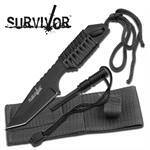 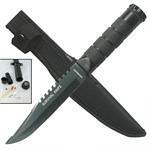 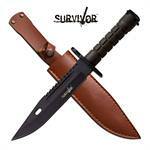 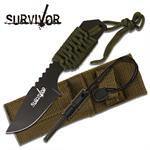 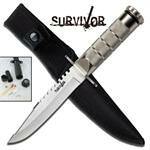 Full tang survival knife with 13.75 inch overall length. 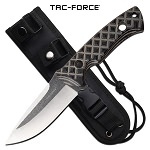 The blade is 8.25 inch with reverse serration. 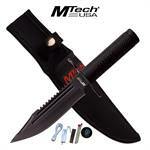 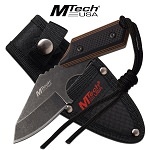 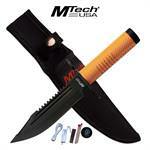 Cool knife Mtech fixed blade knife. Best tactical knife with an overall length of 5.75 inches. 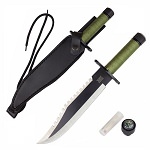 8 Inch Overall Full Tang Fire Starter Camping Knife with Flint. 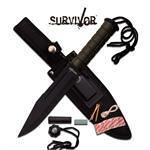 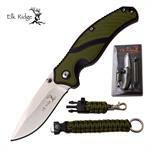 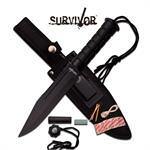 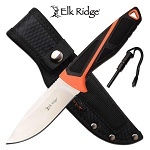 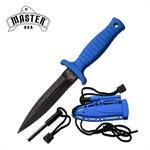 Features Clip point blade, Includes nylon sheath.